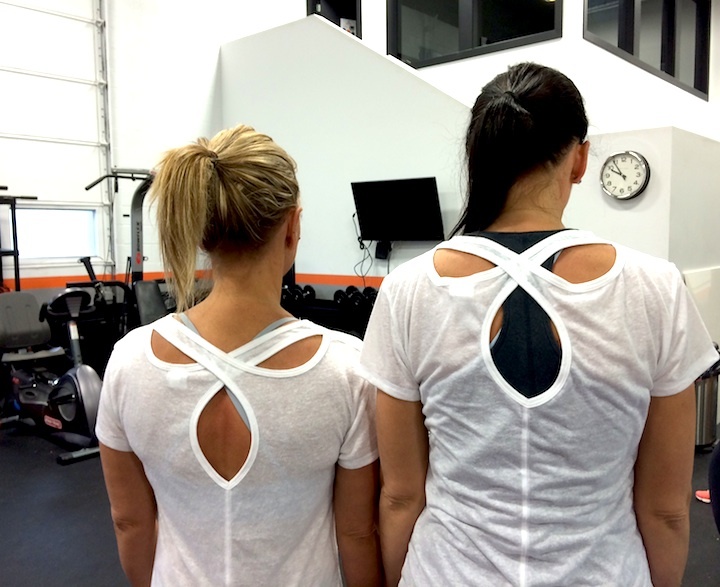 This easy open back tee from Target is perfect for workout to coffee. I grabbed one about a month ago, and then thought people might tire of seeing me in it ALL the time, so i went back for a white one! 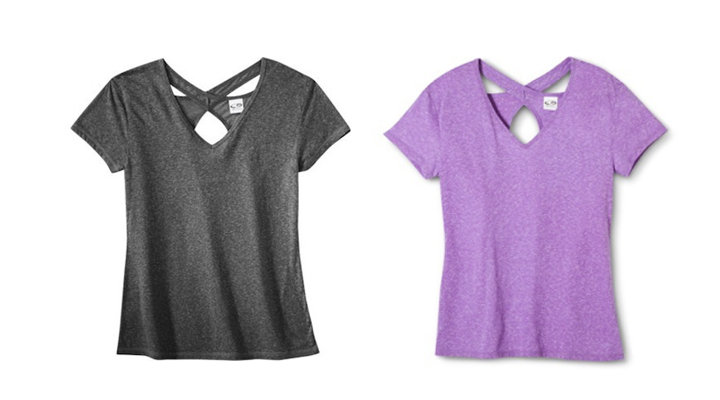 The price is right at $24.99 CDN ($16.99-$19.99 US) but more than that, the crossover back is super cute…the fit is loose and perfect for throwing over your tank or wearing on its own. Pam liked it so much she bought one too…SPS approved!